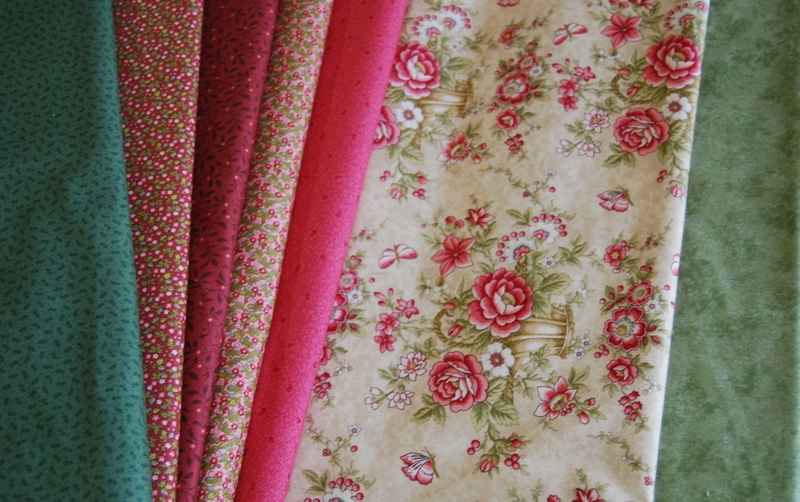 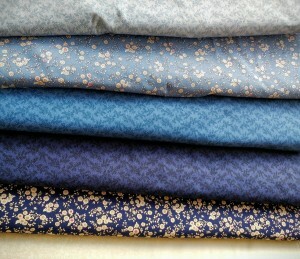 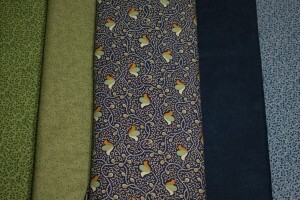 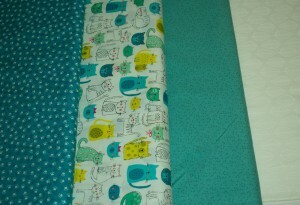 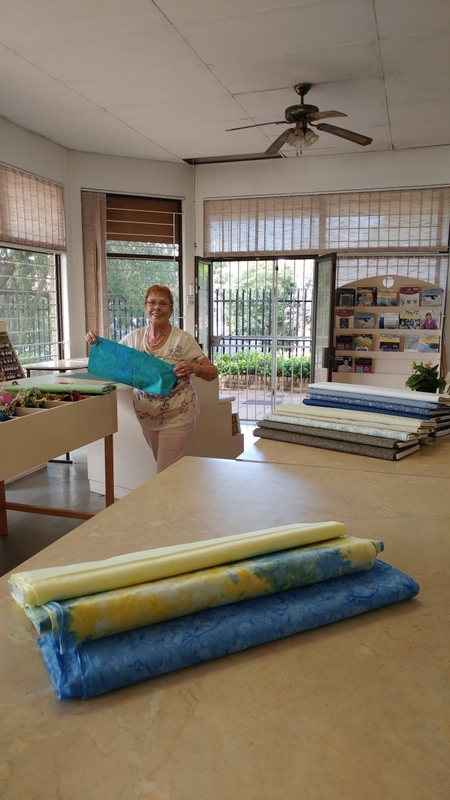 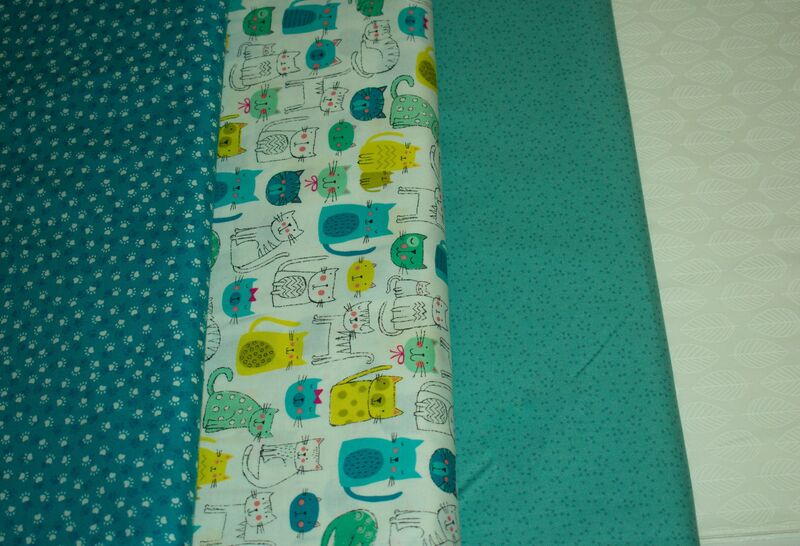 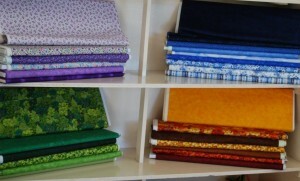 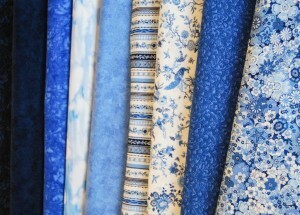 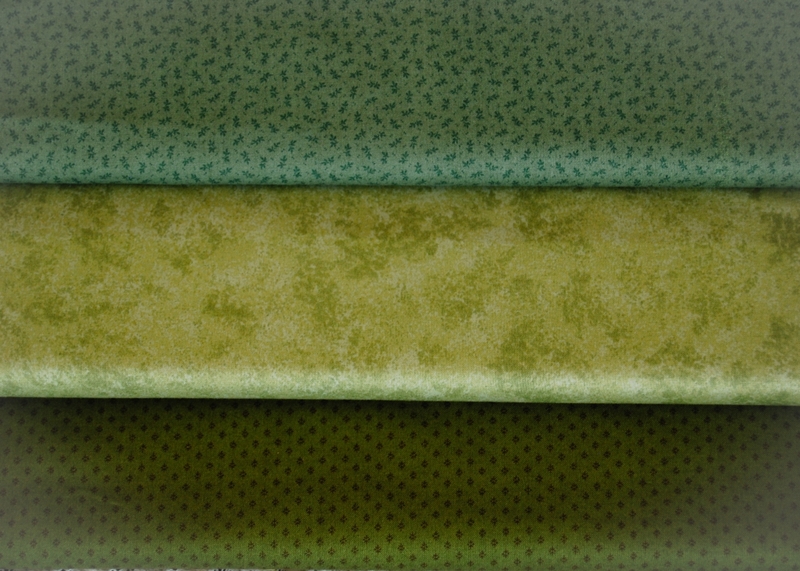 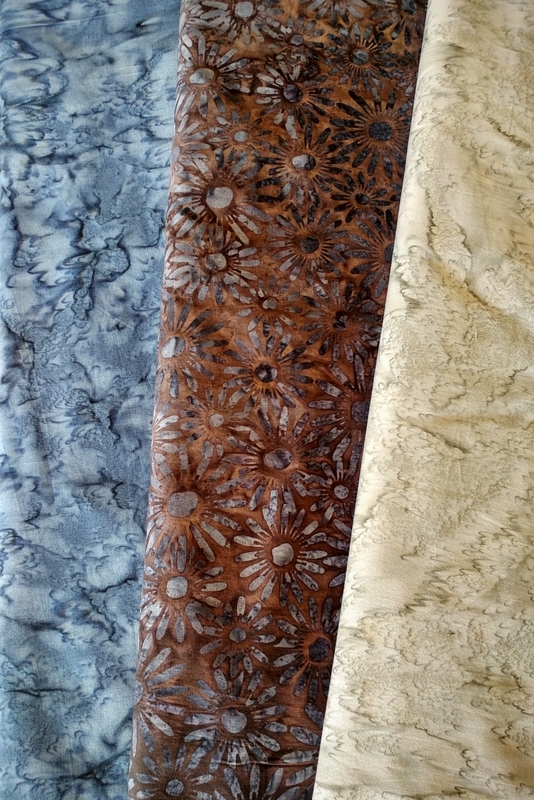 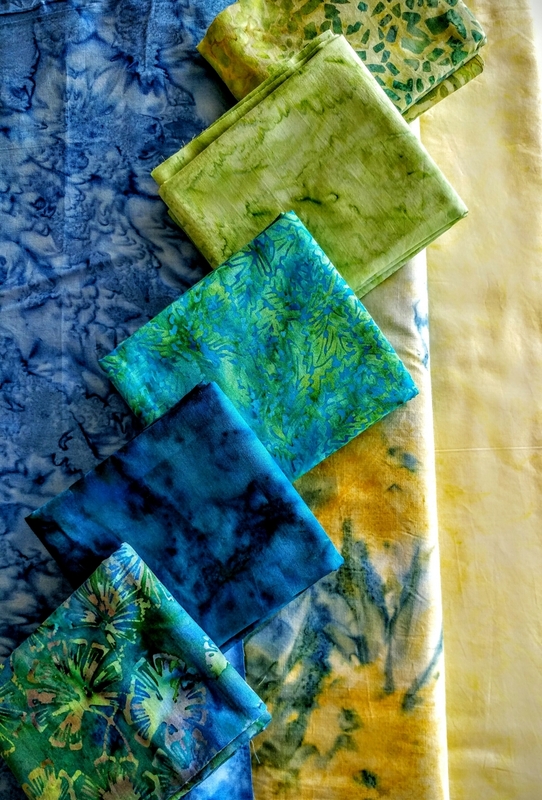 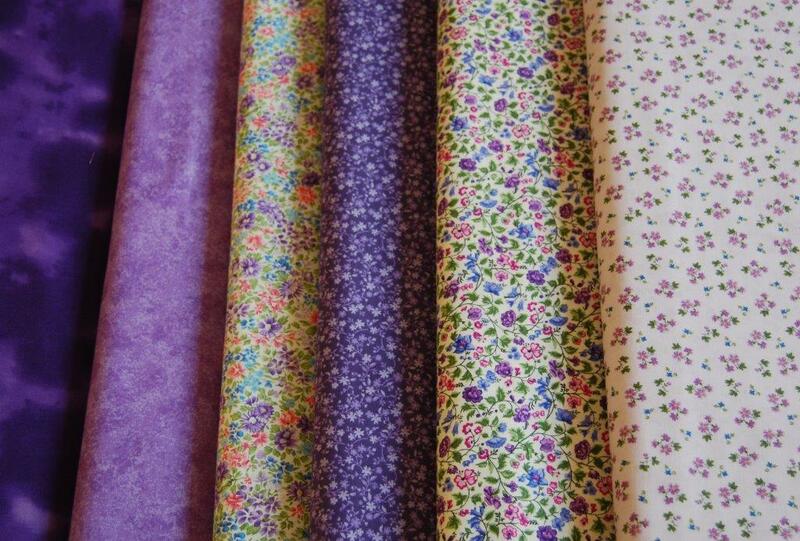 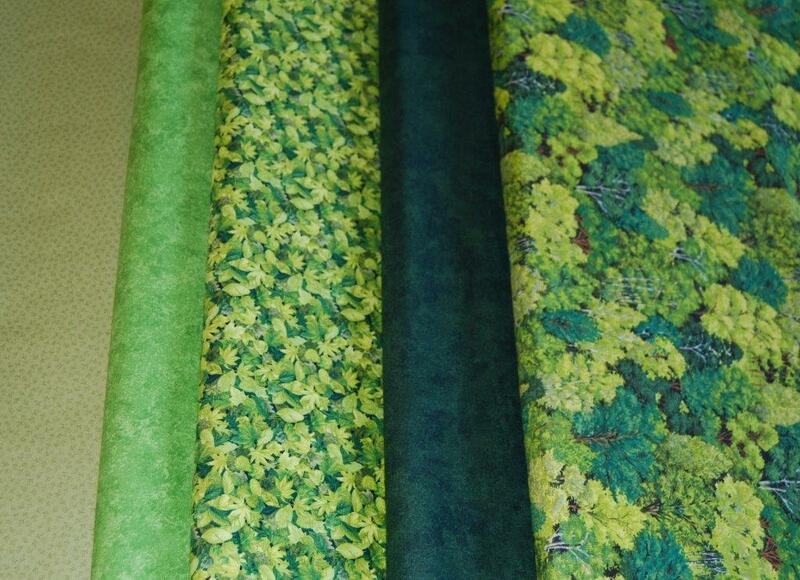 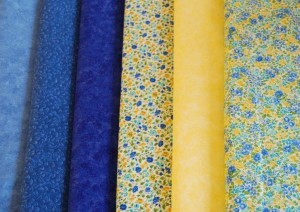 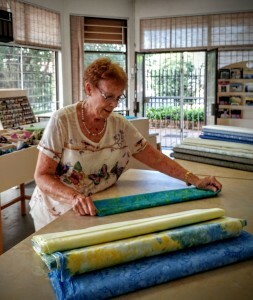 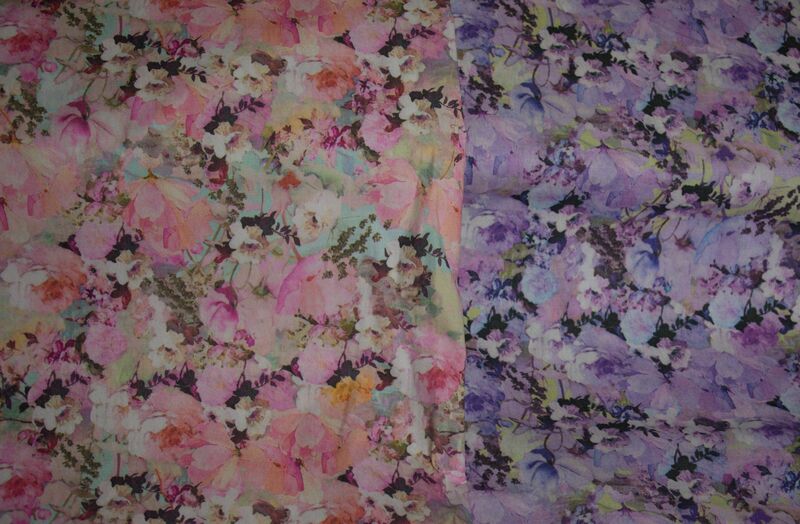 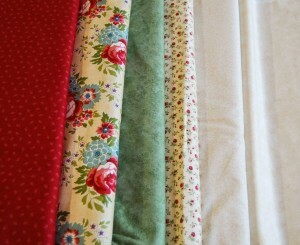 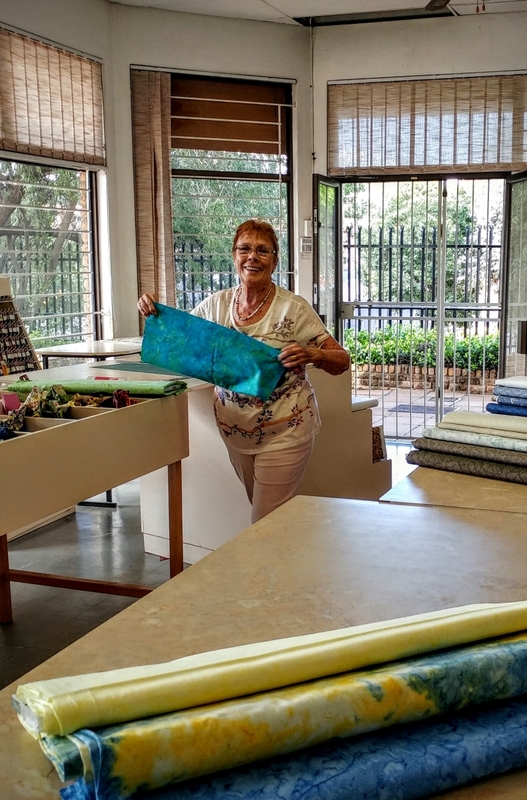 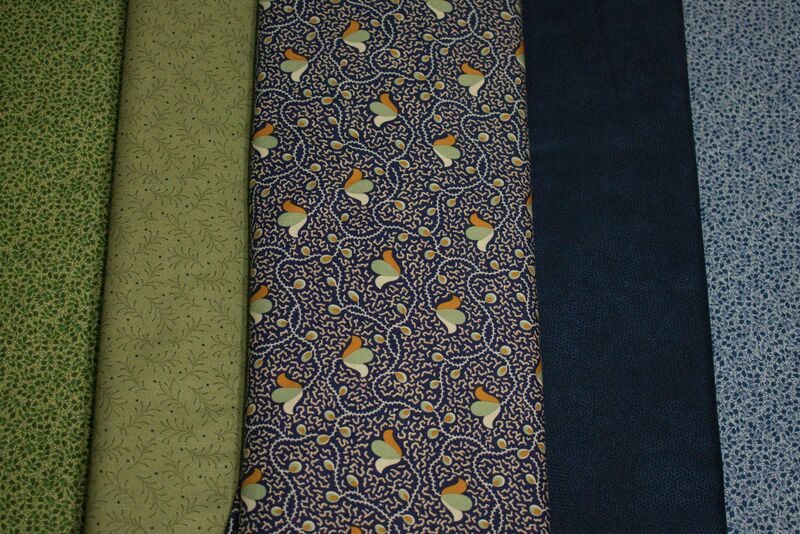 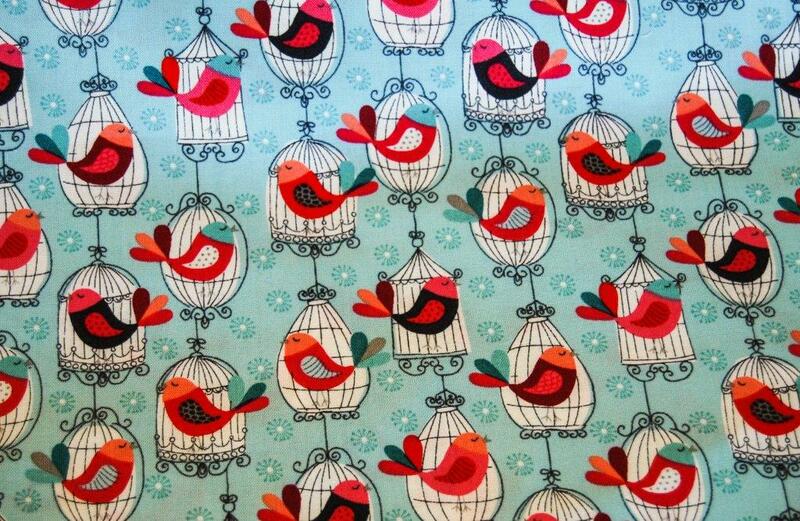 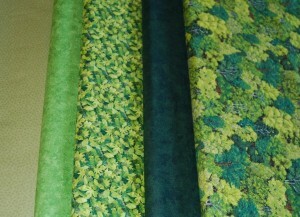 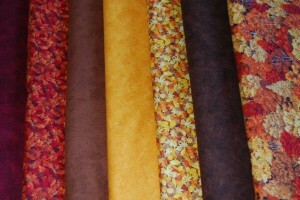 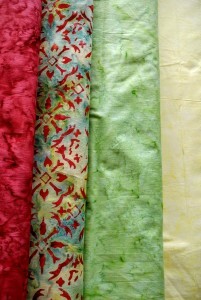 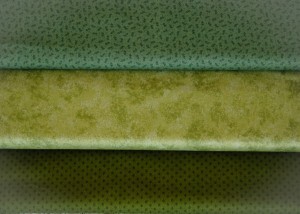 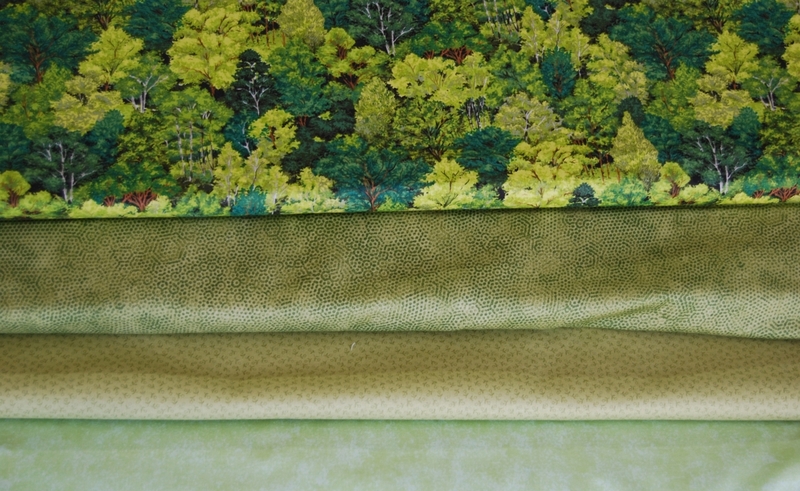 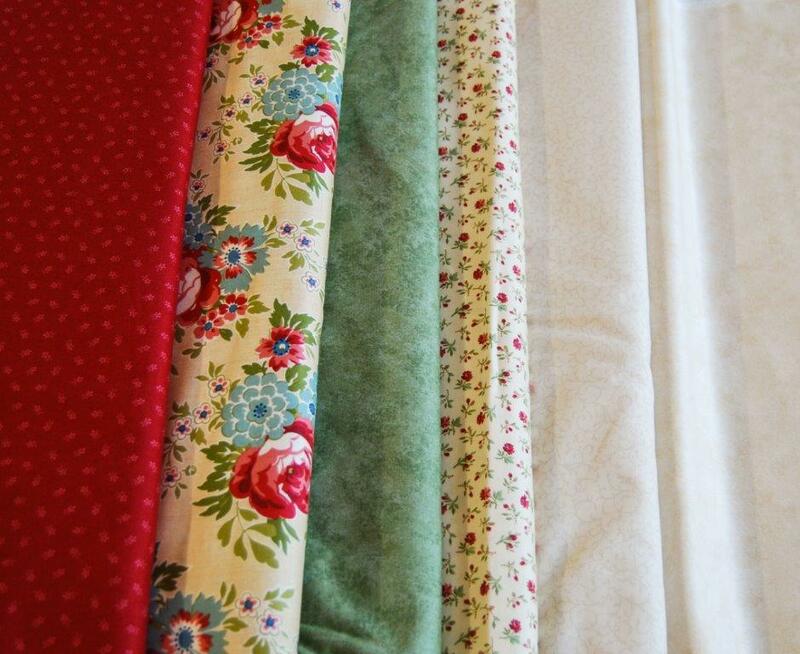 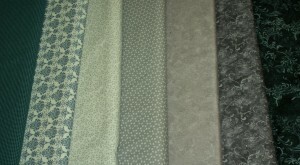 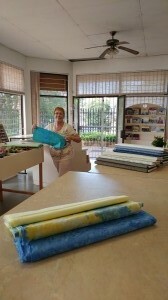 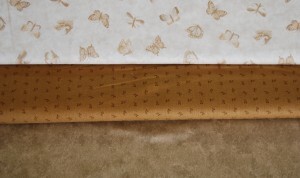 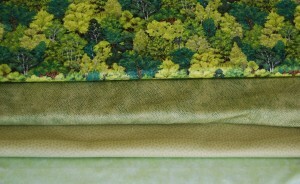 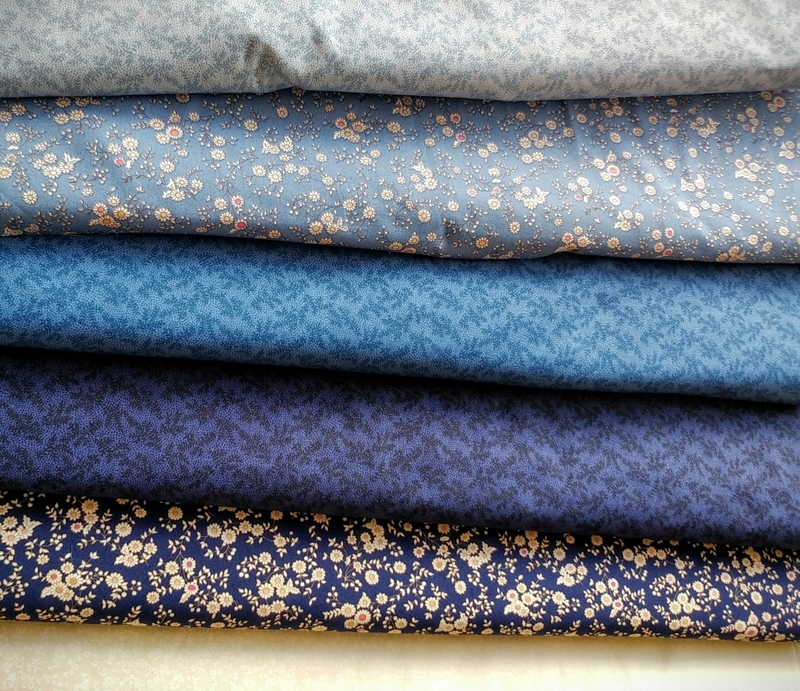 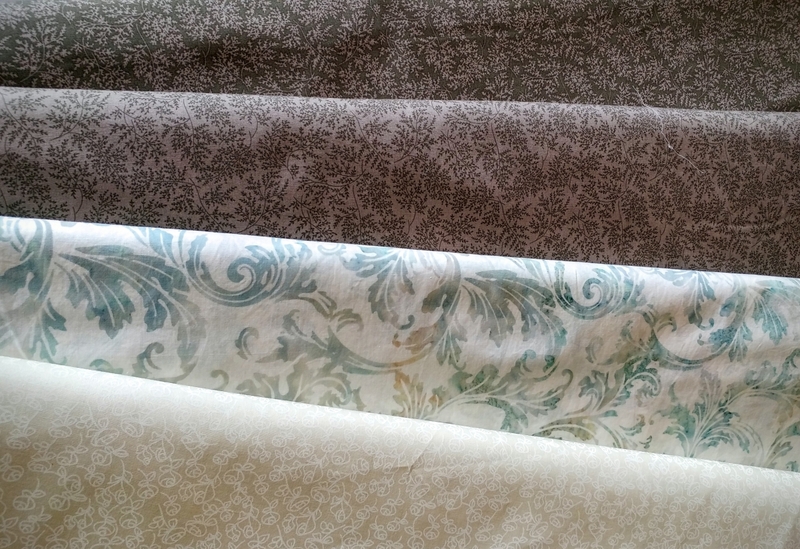 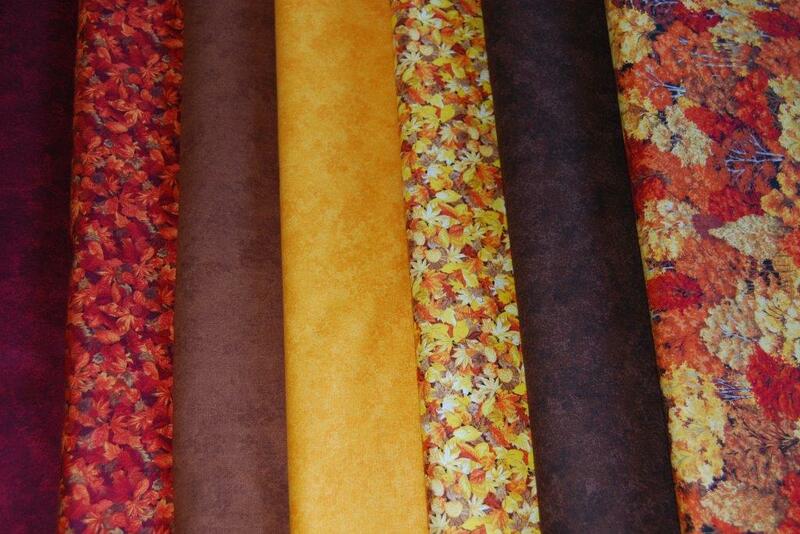 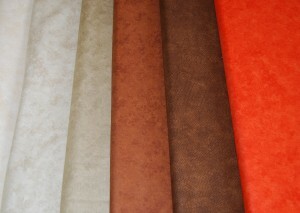 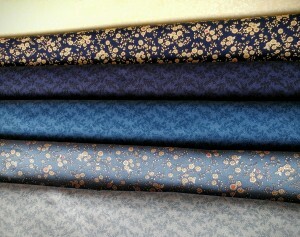 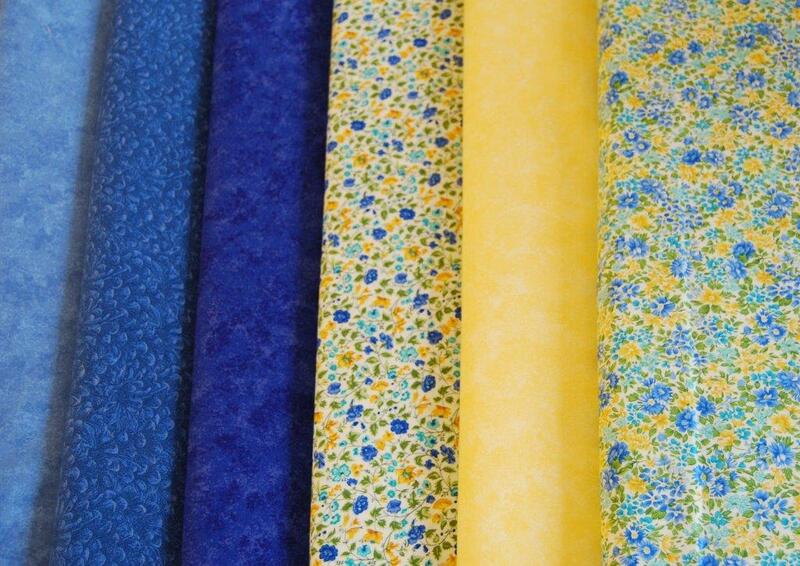 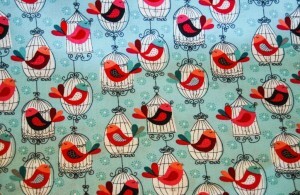 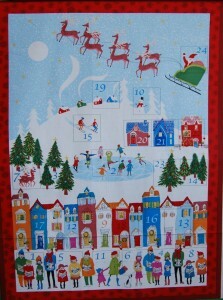 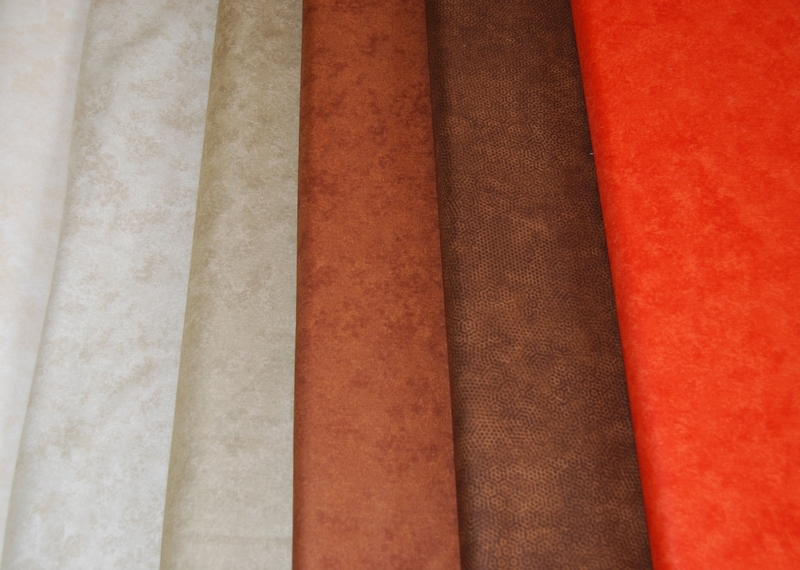 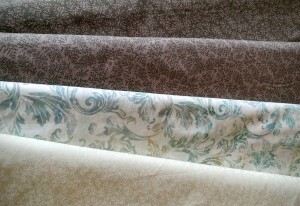 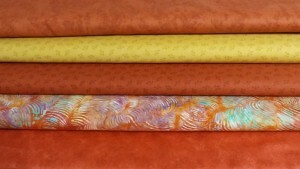 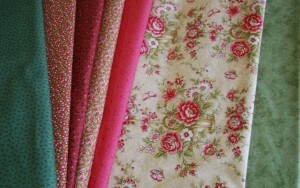 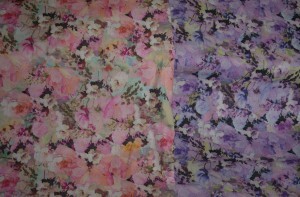 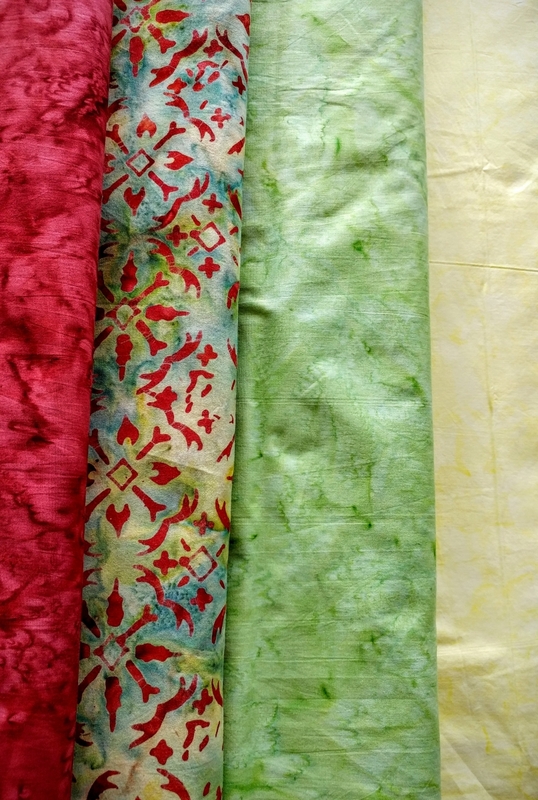 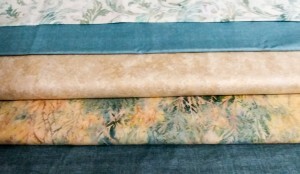 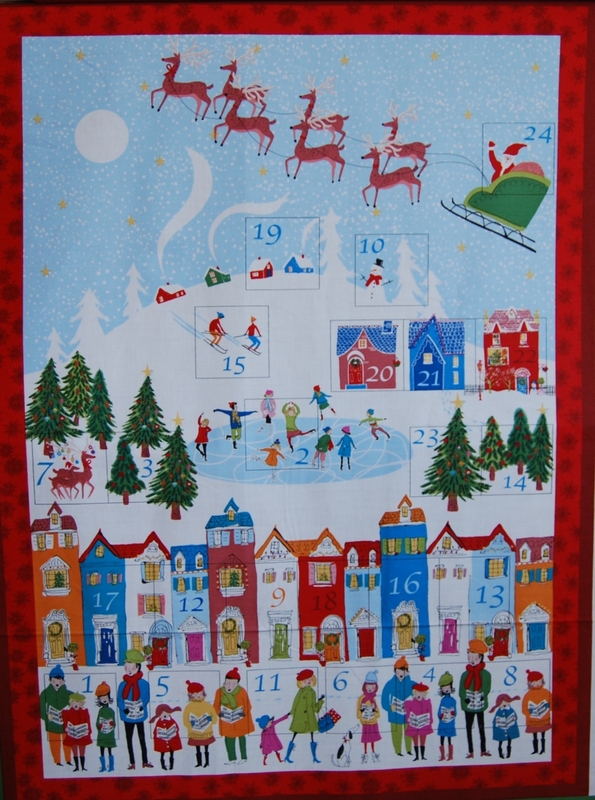 Here is a collection of fabrics we stock both past and present. 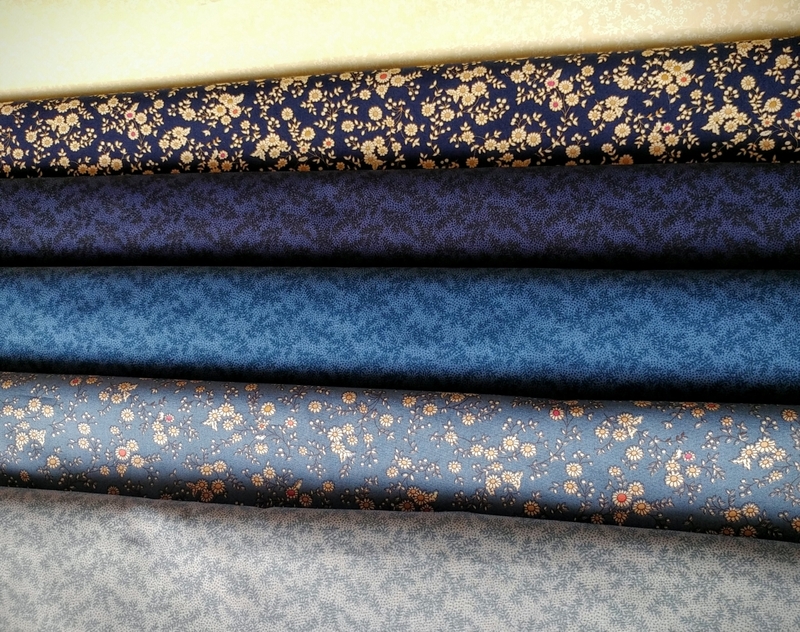 New in from the UK for Spring 2018! 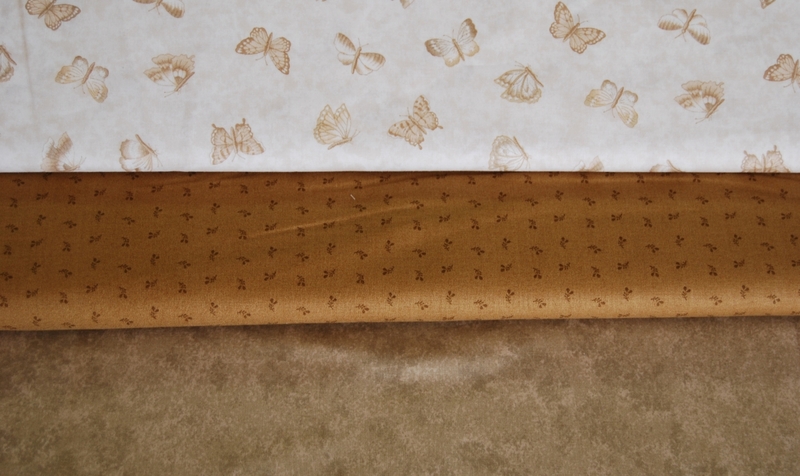 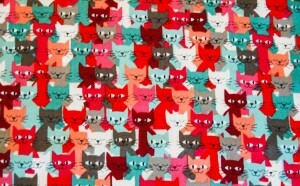 Cats and pawprints… aren’t they just purrfect? 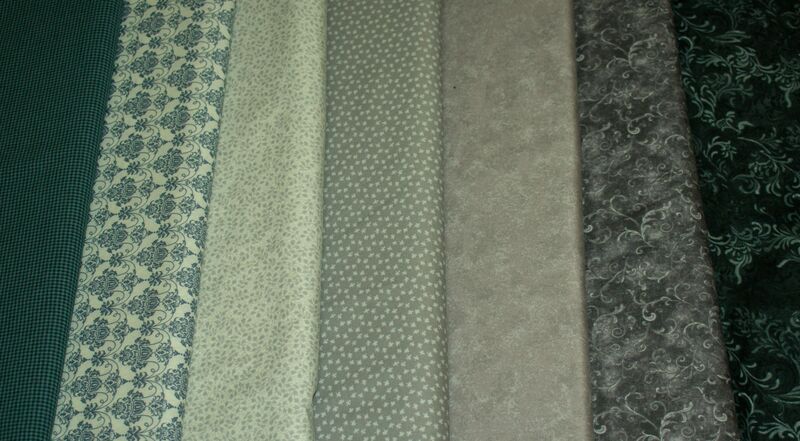 These shades of grey definitely don’t leave us feeling glum! 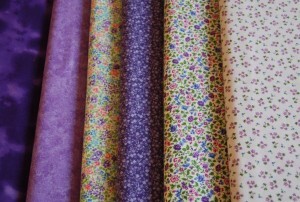 Purple collection, in time for the Jacarandas! 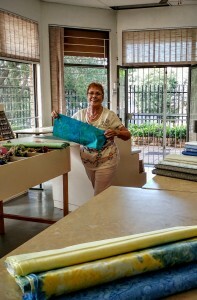 Come visit us to see what other surprises we have in store! 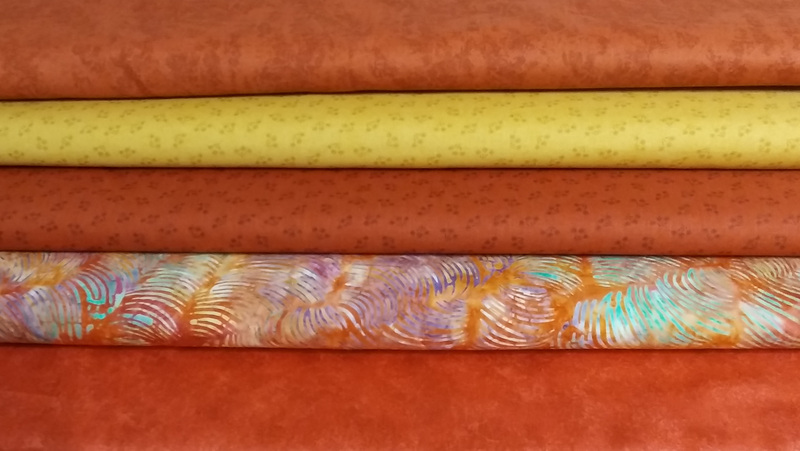 NEW STOCK FOR OCTOBER 2016 FRESH FROM MAKOWER. 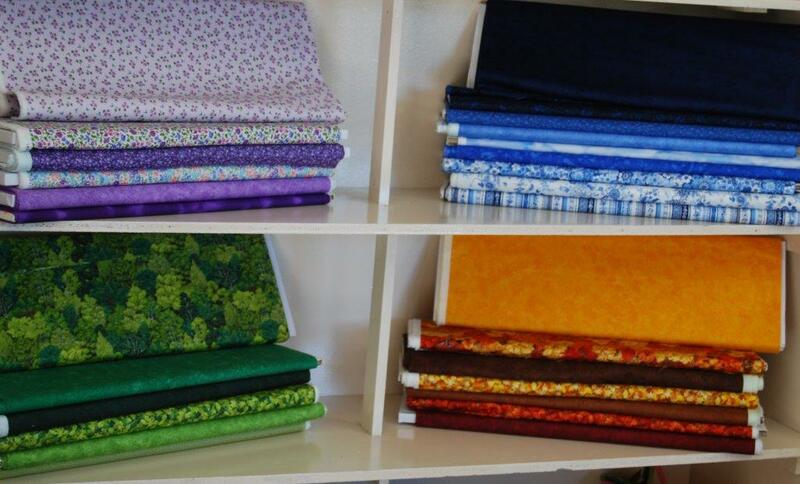 NEW STOCK FOR October 2015 FRESH FROM MAKOWER. 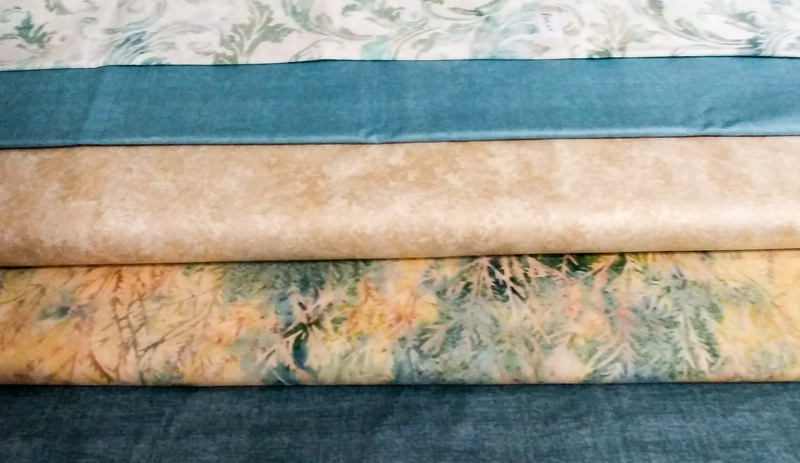 New Stock for April 2015 fresh from Makower.